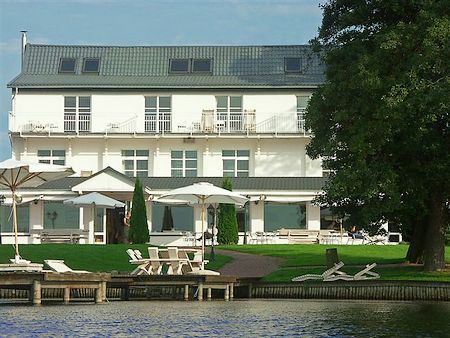 The hotel has 21 rooms, 12 of which have a beautiful panoramic view of the lake. The hotel has 8 rooms, 1 - or 2-bed, 2 family suites and 2 studios. 5 bedrooms located on the wings of the building and also has a view of the lake, however, partially obscured by the main body of the building. 4 rooms have no view of the lake. All rooms are non-smoking only. The hotel has an indoor pool available for hotel guests only. The hotel also has a bicycle rental service. Horse lovers we can arrange for a friendly stables to ride on horseback or in a sleigh. Smoking is only possible in the lounge or on the terrace in the lobby. The restaurant offers salads, fish and seafood cooked in the lightest possible way, and delicious desserts. 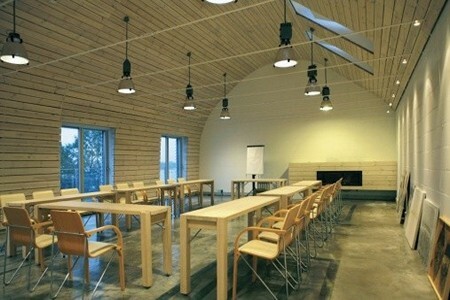 The hotel has a large, spacious conference room with a panoramic view of the lake and access to the terrace. It is equipped with blackout blinds and floor heating, which allows you to use it for sports (yoga, aerobics), and a beautiful fireplace. Exit the room directly to the lobby.